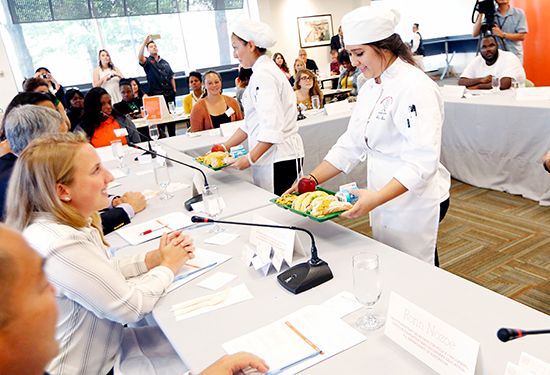 As the debate over school food continues, teams of student chefs from across the country will come to Washington, D.C., to prove that the future of school food has arrived—and it’s both healthy and delicious. Talented students earn their way to the Cooking up Change National Finals by winning local competitions. While in the nation’s capital, they engage in a cook-off that determines the Cooking up Change national champion. But more importantly, the students will show national leaders and decision-makers that school food can taste great, and be great for you. 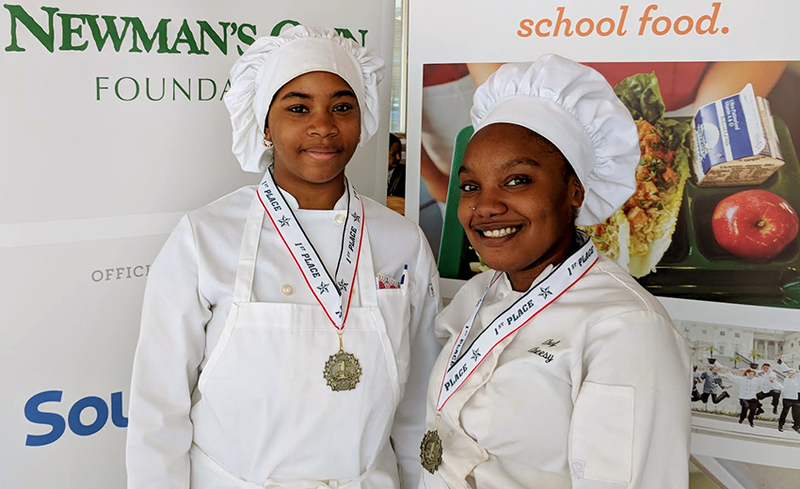 Cooking up Change challenges high school culinary students across the country to create a healthy and delicious school lunch that meets national nutrition standards on a tight budget. 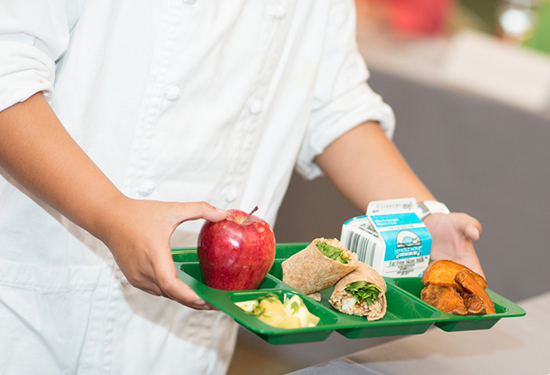 Using only ingredients and equipment commonly available for school food service, students create recipes that appeal to their peers and can easily be replicated on a large scale in real school kitchens. In this way, Cooking up Change is about elevating student voices in the national conversation about school food. These talented chefs show us that within the constraints schools face every day, it is possible to create healthy meals with a powerful appeal to students. 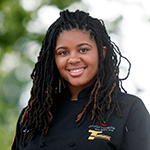 Tatyanna, student chef, Washington, D.C. 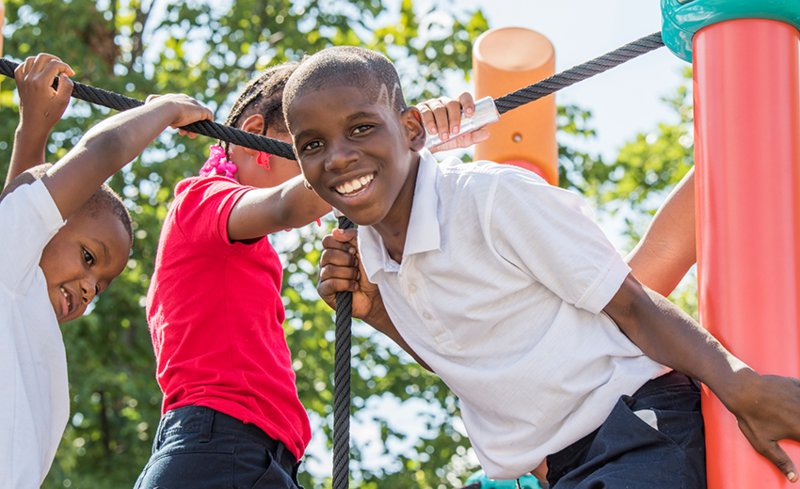 When so much of what we hear about school food focuses on challenges, these students remind us to focus on solutions. Through Cooking up Change, high school students are helping lead the way to a bright and healthy future for school food. Cooking up Change demands more than culinary knowledge: It challenges students to think critically, work together as a team and develop skills that translate to success far beyond the kitchen or the classroom. Teams navigate the challenge with guidance from their culinary instructors, chef mentors and from dietitians who help them conduct nutritional analyses and adjust their recipes accordingly. 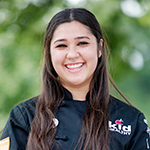 While adults offer guidance, student teams develop their own recipes, drawing on their culinary arts studies, peer feedback and their own experiences. Learn more about our Cooking up Change Chicago program. Rate the originality and creativity of the school meal. Are the items seasoned correctly? Is there a balance between the main dish and the two side dishes? Is there a variety of textures? Does it taste good? Would you order it? Does it look appetizing? Is there a variety of natural colors? Is the tray neatly plated? Did the team give an articulate, well-planned presentation? Judges base their evaluation on taste-size samples of the meal and a presentation by student chefs. Many thanks to the judges who take on the challenge of determining a winner among the many excellent entries. As policymakers debate the future of school food, the student chefs of Cooking up Change are demonstrating that school meals can be both healthy and appealing to young people. 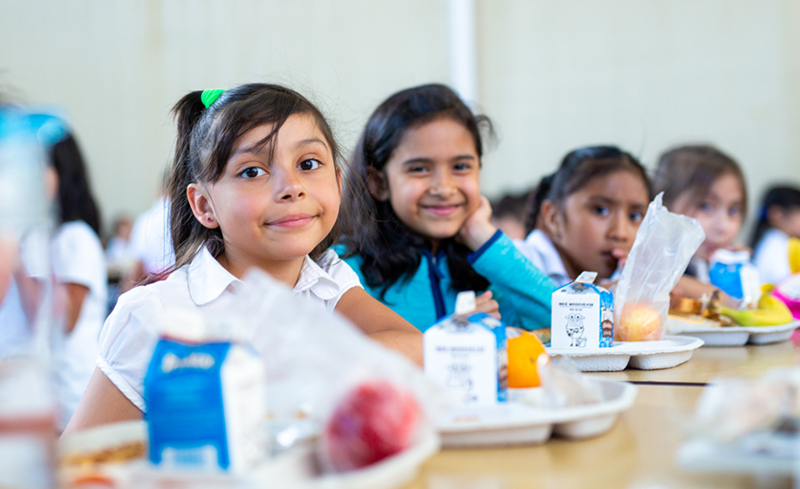 The students remind us to focus on solutions rather than the challenges of the school meal program and to not waver in our support for high nutrition standards. 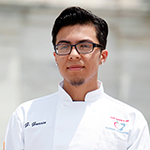 When students travel to Washington, D.C. for the Cooking up Change national finals, they also present their meals to Congress and are featured at a briefing on school food policy. Teams of students have met with Senators Richard Durbin, Debbie Stabenow and others to share their views on school food. In many cases, teams also share their meal and their message with local elected leaders; the Chicago team, for example, has met with Mayor Rahm Emanuel and presented to the Illinois State Board of Education. Cooking up Change helps students build valuable professional skills, from teamwork and problem-solving to leadership and public speaking. It also provides a life experience that few students (or adults) experience: traveling to our nation’s capital to take part in a competition with peers from across the nation, then speaking with elected leaders about their experiences. When students share their perspective at a briefing on Capitol Hill, in a meeting with their elected representative or with Congressional staffers who attend a post-contest reception, they develop a special and powerful understanding that their voice matters in shaping our nation’s policies. 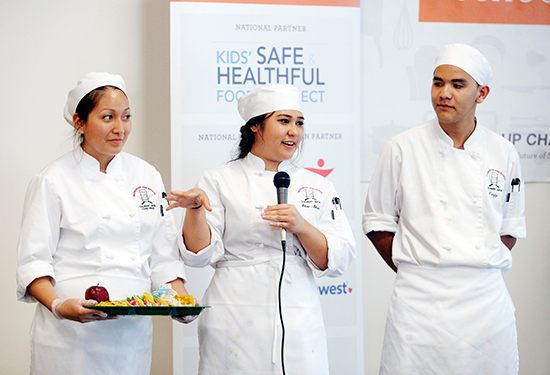 Healthy Schools Campaign concludes Cooking up Change as student chefs engage lawmakers in D.C. 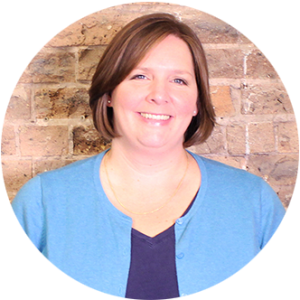 If you’re interested in sponsoring Cooking up Change National, please email Sara Porter. Access winning recipes from Cooking up Change below, or go to our main Resource Center to access resources across HSC’s program and policy areas. Cooking up Change National 2015 recipe from Washington, D.C.